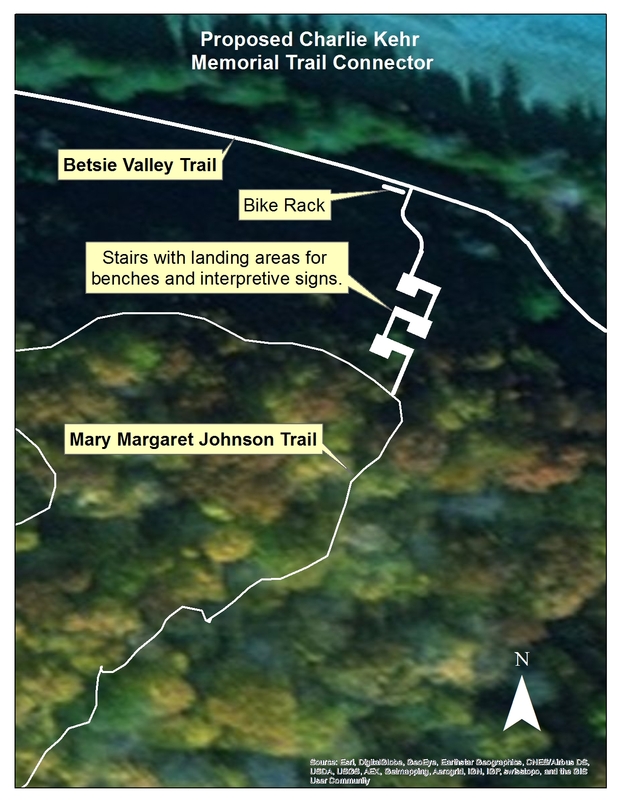 This stairway connects the Mary Margaret Johnson Trail in the beautiful Railroad Point Natural Area with the Betsie Valley Trail, which passes a short distance below a bluff that overlooks Crystal Lake. This project connects two popular outdoor resources and boosts recreational opportunities along the lake. GTRLC is fundraising for the project and is managing the construction, which will be complete this summer. 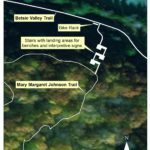 The project is named after Charlie Kehr, a former GTRLC board member and Benzie County parks commissioner who was particularly active and passionate in Benzie County’s outdoor scene. Charlie passed away in 2016.